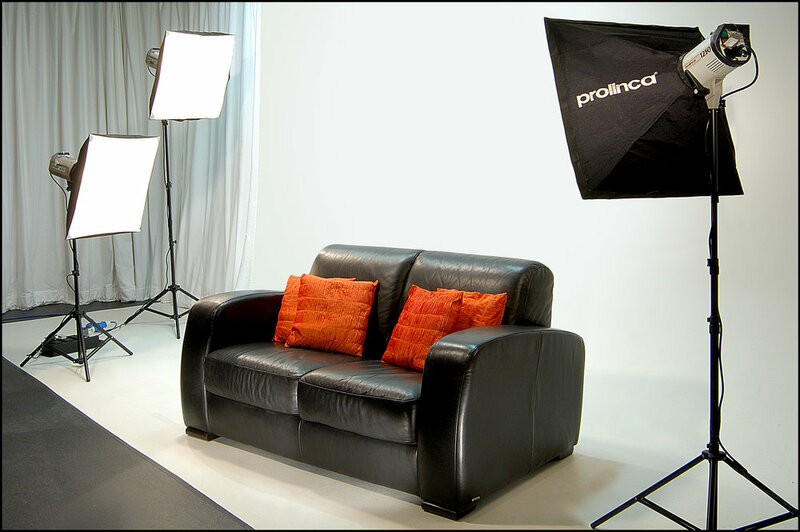 Our purpose built Studios offer the perfect environment for producing all types of video programmes. The filming area includes permanent green and white 6m wide floor to ceiling backdrops, both with infinity cove and it's ideal for shooting video and photography. The editing suite is designed for producing high quality corporate video and tv commercials and incorporates a dedicated sound booth which is excellent for recording professional voice overs. The chill out area is great for informal meetings, coffee and lunch breaks…or simply relaxing in between filming sessions. Alternatively our superb boardroom is great for meetings, presentations or simply a quiet, inspirational space to work. Tea, coffee and chocolate biscuits are supplied with our compliments.